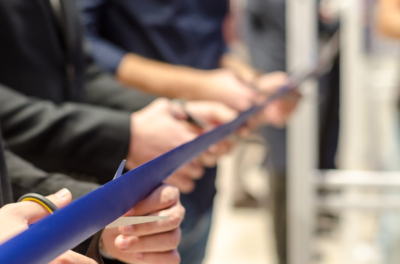 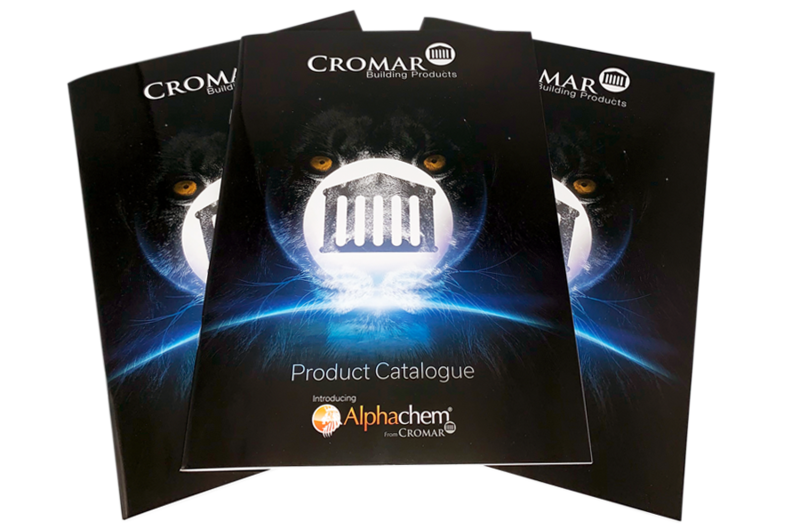 Cromar New Catalogue – The Dawn of a New Era! 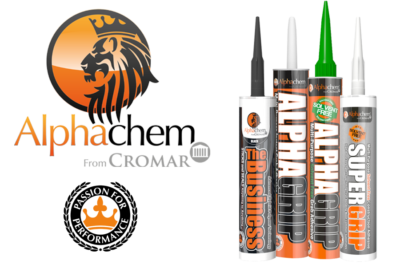 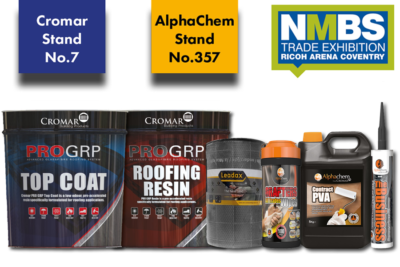 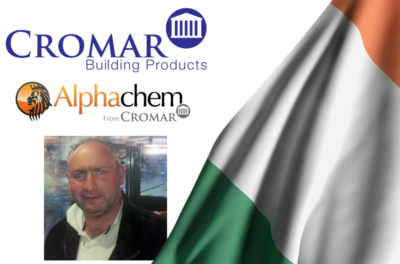 The new catalogue, launched at the beginning of April combines all of the Cromar Roofing range with the new AlphaChem Builders’ range to create the companies biggest and best catalogue yet. 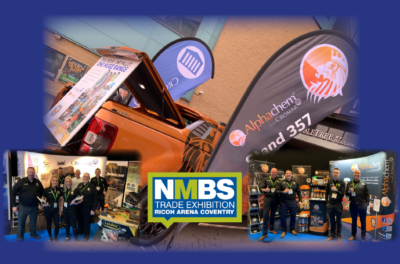 Filled with key information on the products and eye-catching adverts all delivered with a fresh and clean design celebrating a brand new era for the company.